6ixth.sense Thanks so much!! Good seller. 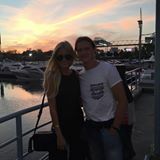 olivialee96 Great buyer to deal with, quick responses and on time! 📍Able to meet up in the Markham/Scarborough/DT area. Just ask! Shipping available within Canada, at your cost. ✖️No try ons or returns 💵 Prices are negotiable (please be reasonable) 💕 I do bundle deals! 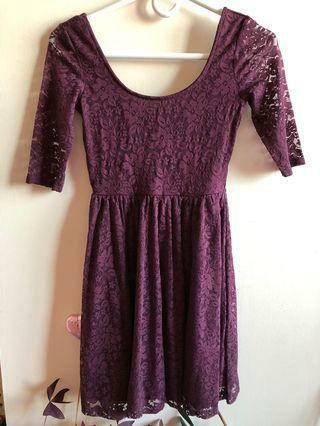 3/4 sleeve dress from Garage, size XS. Excellent condition, never worn. Cute sweater-dress bought in Hong Kong. Fits size XS-S. Excellent condition, never worn. 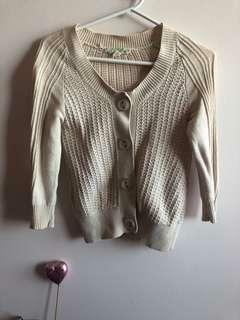 Buffalo women’s cream cardigan. 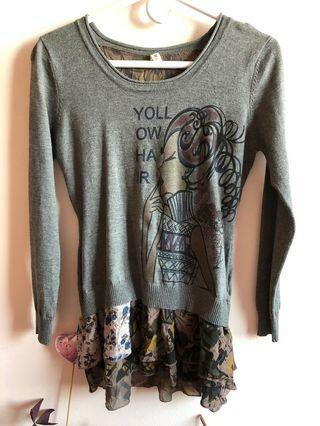 Fits size S-M. Excellent condition, never worn. 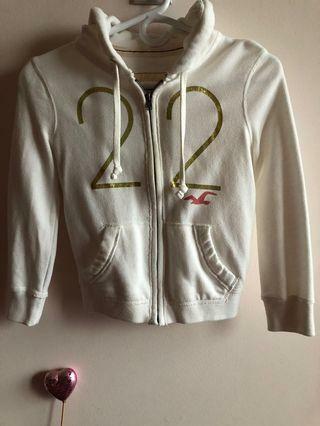 Hollister cropped zip up hoodie in size S. Excellent condition, only worn once! Roxy Quiksilver zip up hoodie in size S. Excellent condition, only worn once! 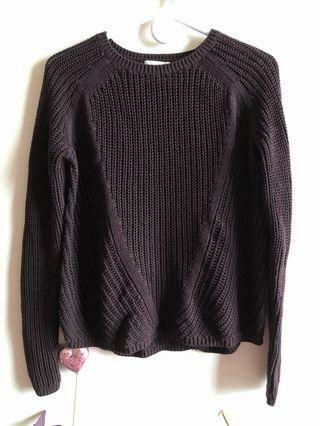 Purple H&M knit sweater in size S. Excellent quality, and in great condition! Brand new, never worn. 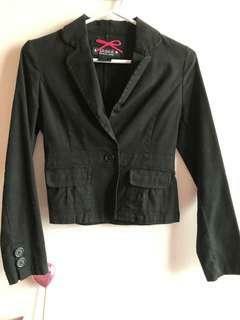 Black blazer in size XS. Brand new, tags attached! 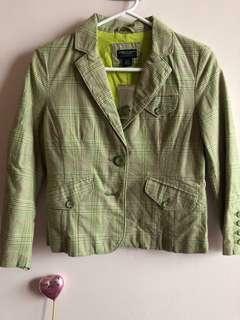 American Eagle blazer in size S. Paid $40 + tax. 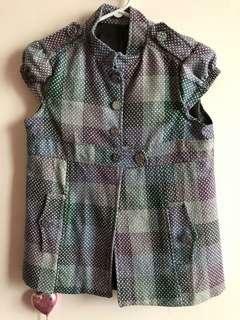 Such a cute vest, brand new never worn! 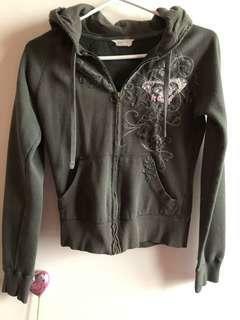 Fits size S-M.
Roxy Hoodie in size S. Good condition. 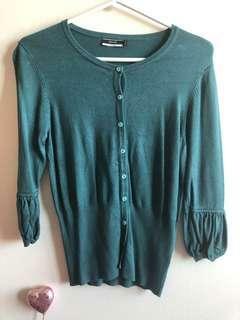 Brand new, never worn cardigan in size M. Beautiful sleeve detailing. 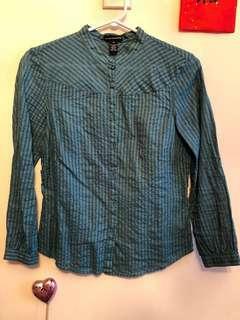 ESPRIT shirt in size S. Good condition. 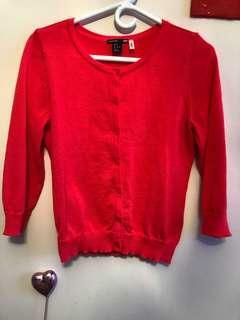 F21 Heritage cardigan in size S. Excellent condition. 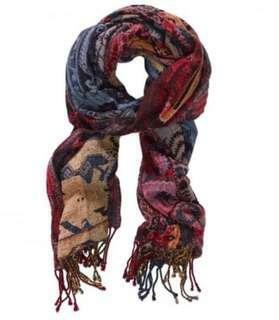 Wilfred tapestry scarf, EUC. 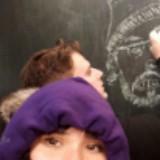 Very warm (made of 50% wool and 50% viscose). 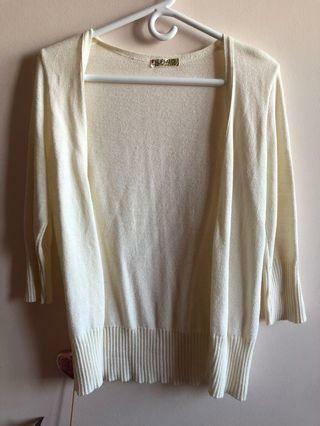 Aritzia Talula Lenox Sweater in size XXS. Excellent condition, still has one of the tags on. Made with angora and cashmere. 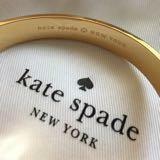 Brand new, never worn! 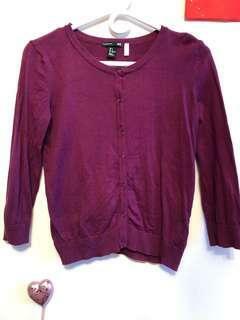 H&M Cardigan in pink, size S.
H&M purple cardigan in size S. Only worn once. 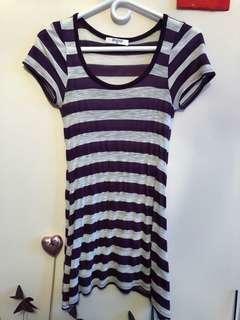 Striped t-shirt dress in size S. Good condition, no flaws. 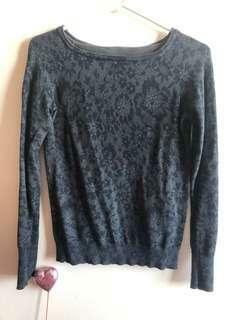 Club Monaco blouse in size S. Excellent condition, only worn once. 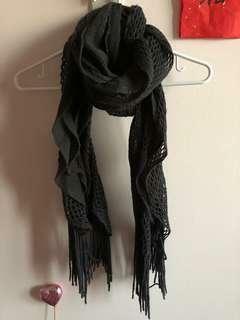 Dark grey winter scarf. Like new, only worn once!